“Simplexity, as I understand it, is the range of solutions living organisms have found, despite the complexity of natural processes, to enable the brain to prepare an action and plan for the consequences of it. These solutions are simplifying principles that enable the processing of information or situations, by taking into account past experience and anticipating the future. They are neither caricatures, shortcuts, or summaries. They are new ways of asking questions, sometimes at the cost of occasional detours, in order to achieve faster, more elegant, more effective actions.” A. B. 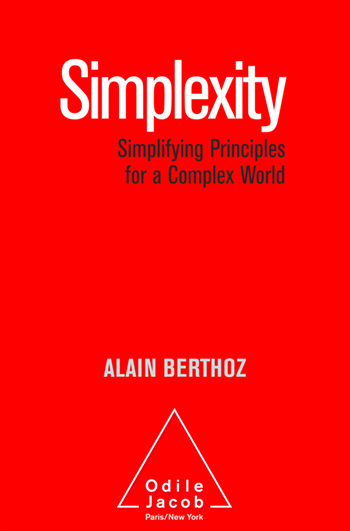 As Alain Berthoz demonstrates in this profoundly original book, simplicity is never easy; it requires suppressing, selecting, connecting, thinking, in order to then act in the best way possible. And what if we, in turn, are inspired by the living world to process the complexity that surrounds us? Alain Berthoz is professor at the Collège de France where he is co-director of the Laboratoire de physiologie de la perception et de l’action. [Laboratory for the physiology of perception and action]. 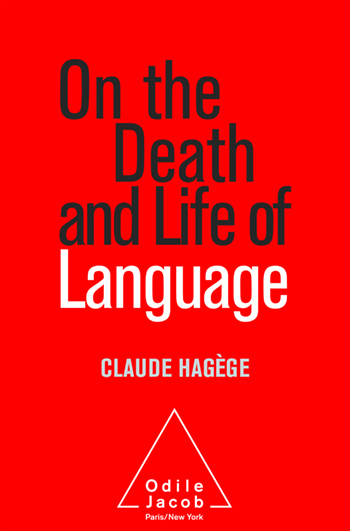 He is a member of the French Academy of Sciences, and is the author of Le Sens du mouvement [The Brain's Sense of Movement] and La Décision [Emotion and Reason].